Stephanie Davis hangs out at the beach with Jeremy McConnell after he denies assault charges. 6. 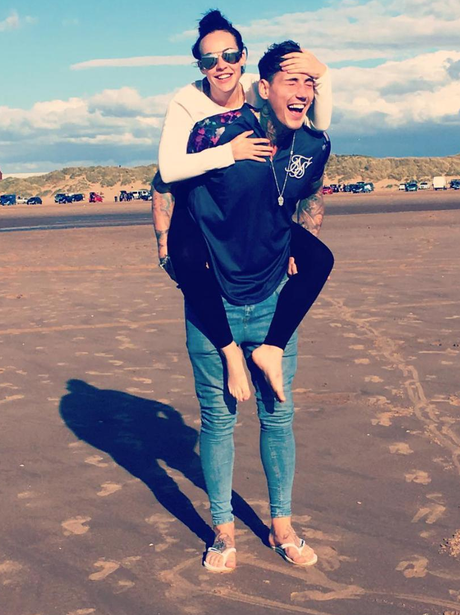 Stephanie Davis hangs out at the beach with Jeremy McConnell after he denies assault charges.